Norman S. Wright knows the issues that affect new office building projects, especially location access and installation coordination. Sales and application engineers help customers to solve design and construction challenges by providing a wide selection of products: custom air handlers, chiller/boiler plants, air distribution, ventilation, and sound-attenuating equipment. Called a “revolutionary project,” Molasky Corporate Center is the first green Class-A office building in Las Vegas. Norman S. Wright supplied many components of the HVAC system that set a new standard in environmentally responsible design. 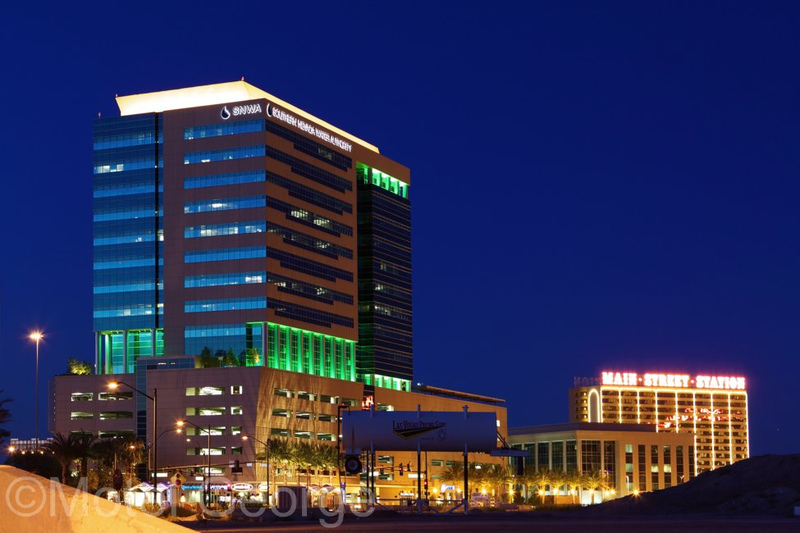 Molasky had a goal: complete the first LEED-certified, high-rise office space in Nevada. They had a dilemma: optimizing energy efficiency without sacrificing tenant comfort in desert climate extremes. 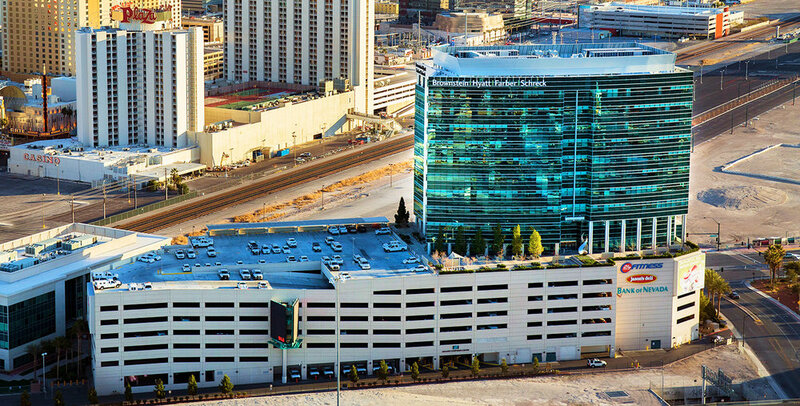 As experts in high-efficiency HVAC systems, Norman S. Wright assisted the design team in developing the building’s innovative HVAC system: evaporative condensing packaged equipment with chemical-free water treatment and the first under-floor air distribution system for the Class-A office market in Las Vegas.